The relaxed visa regime will not only have simplification of visa application documents but also expansion of scope of eligible applicants, Japan said. Japan will simplify its visa rules from January 1 next year for Indians and issue multiple-entry-visa for short-term stay, a move which is expected to benefit tourists and business persons as well as repeat visitors, the Japanese embassy said today. The relaxed visa regime will not only have simplification of visa application documents but also expansion of scope of eligible applicants, it said. Under the simplification of visa application documents, the applicant's employment certificate and explanation letter stating the reason will be exempted in cases of applying for multiple-entry-visa. "In principle, applicants will be able to apply for multiple-entry-visa with only three documents --passport visa application form (with photo) and papers to prove the financial capability (for tourism purpose)/documents to prove the applicants affiliation to certain enterprises (for business purpose)," said the Japanese foreign ministry release, which was issued by the embassy here. The changes will also have expansion of scope of eligible applicants. Multiple entry visas with a validity of 5 years maximum and stay of 90 days maximum will be issued to applicants who have travel records to Japan twice or more in the last one year, it said, adding in this case, the eligible applicants may submit only their passports and visa application form. 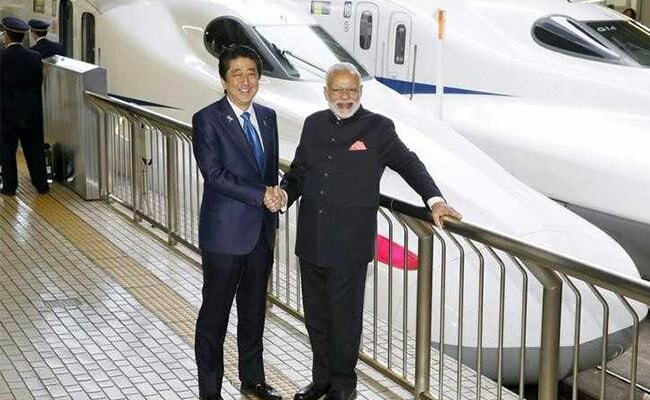 "The relaxations are expected to help further development of people-to-people exchanges between Japan and India by enhancing convenience for Indian tourists and business persons as well as repeat visitors," the release said. In February, Japan had introduced the simplification of visa application procedure for single entry visa for Indian students to promote visit of Indian youths to Japan. Under this relaxation, Indian students, graduate students and alumni of universities in India may submit certificate of student status or graduation instead of the document to prove financial capability in the application for single entry visa for short-term stay.